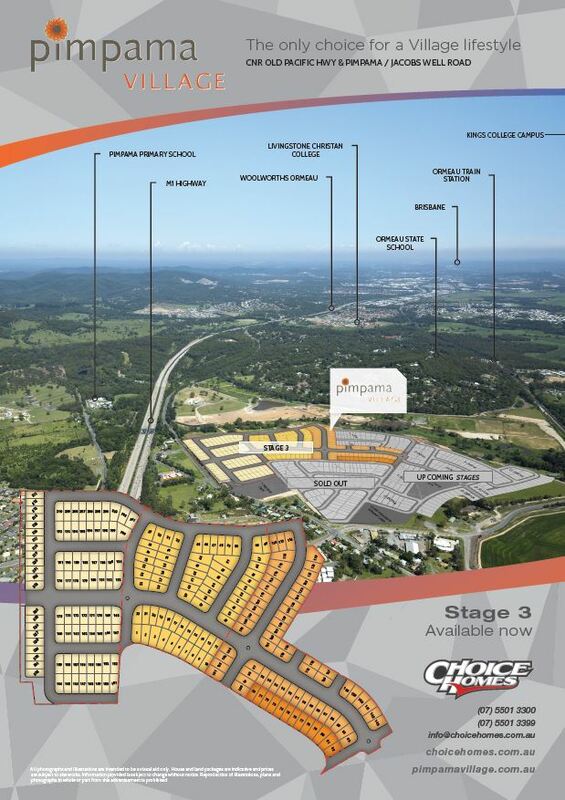 Pimpama Village Stage 3 - Now Selling! Add a mix of family orientated community and a diverse range of contemporary designer homes and you've found the perfect place that's yours to enjoy - Pimpama Village. Did you know that 1 in 3 Gold Coasters now call the far Northern Gold Coast home? "The northern electorates of Albert, Coomera and Gaven now house about 31 per cent of the Gold Coast population. Coomera alone has 70,669 residents." Coomera MP Michael Crandon. ... see what all the fuss is about by watching the video below!! 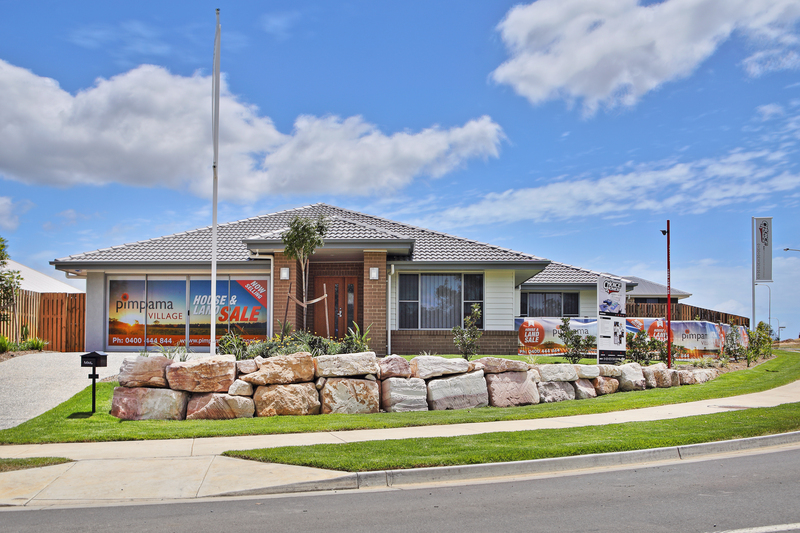 Pimpama Village is positioned for growth in the heart of Australia's fastest-growing corridor and supported by a number of current and upcoming infrastructure upgrades, services and opportunities, Pimpama Village balances lifestyle with investment smarts.